They have a row of clear round crystals set along the side with a curved silver plated step. 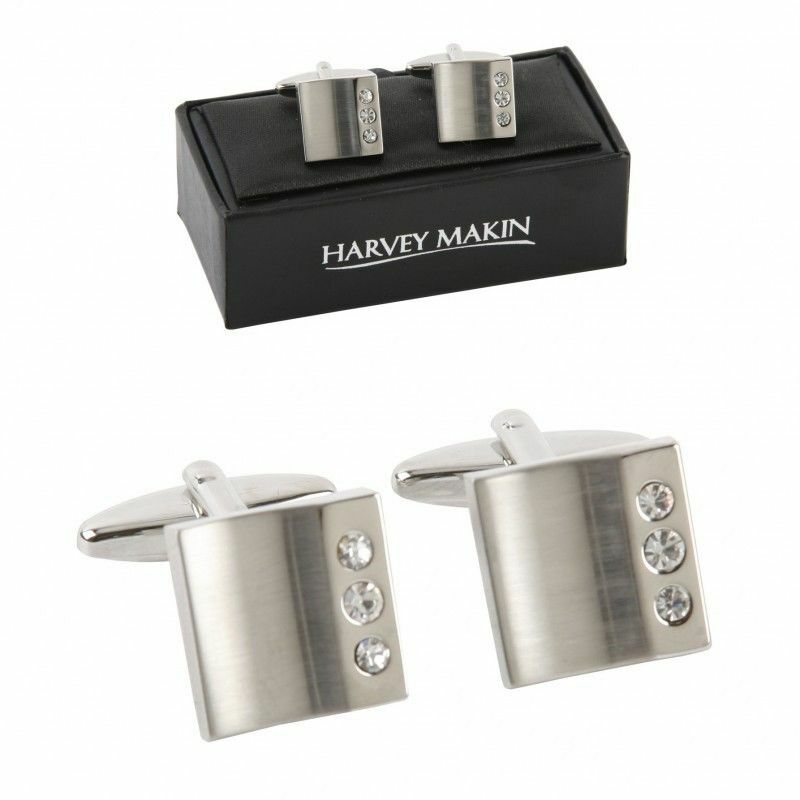 Our stylish Crystal Cufflinks make a great gift for a special man! 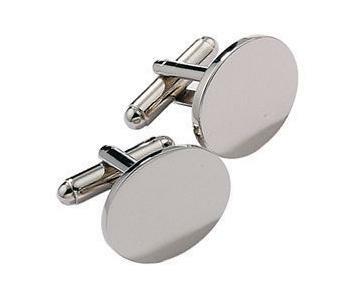 The face of these cufflinks can be engraved. We are only able to engrave up to 3 initials on these cufflinks, due to space. 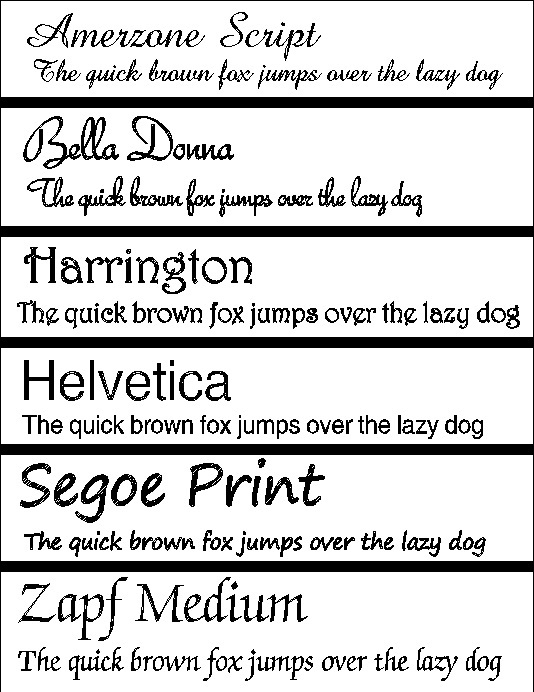 This is done vertically on the front.